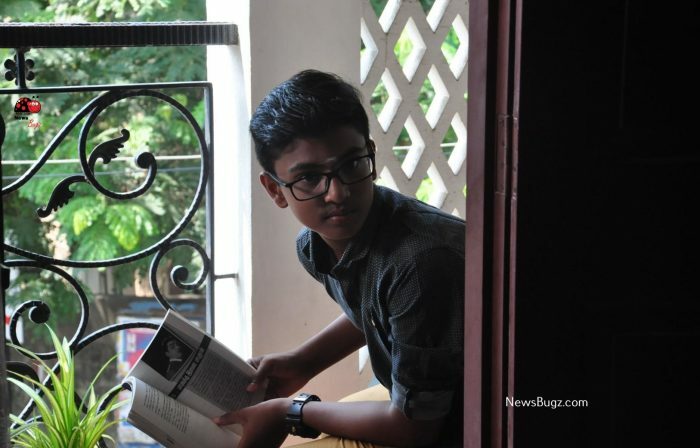 Blue Whale is an upcoming Tamil movie written and directed by T Ranganathan. 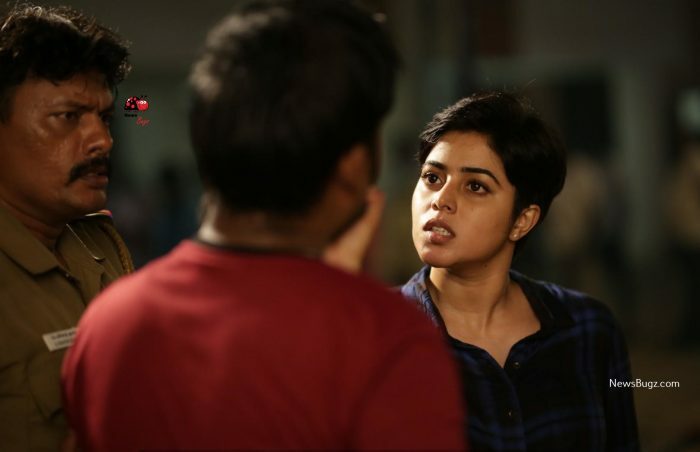 Jointly produced by D Mathu and P Arumai Chandran, Blue Whale movie features actress Poorna in the lead role along with Kabish Khanna, Birla Bose, and Divya in the supporting roles. P. C. Shivan composes the music and background score for this movie. KK is the cinematographer and Shanmugham Velusamy (Joker Fame) is the editor for this movie. The story of Blue Whale revolves around a young boy missing in his apartment after he starts playing the hazardous life-threatening game (Blue Whale) in the absence of his parents. 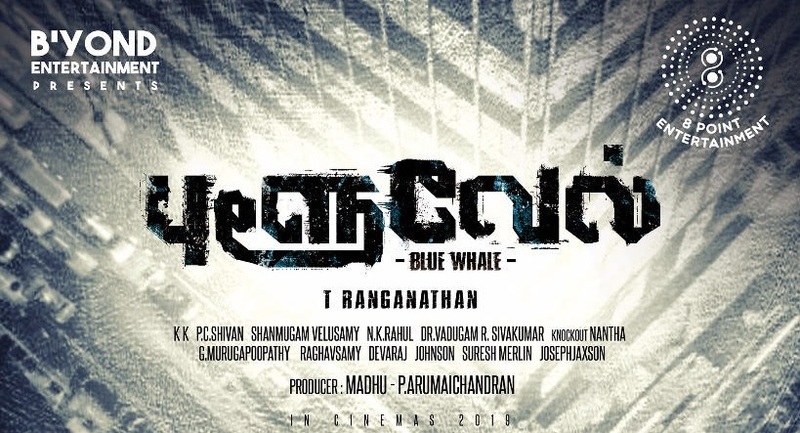 Check out below for Blue Whale Tamil Movie (2019) Cast, Songs, First Look, Teaser, Trailer, Release Date, Review and more.